British explorer, James Cook, the crew of the H.M.S. 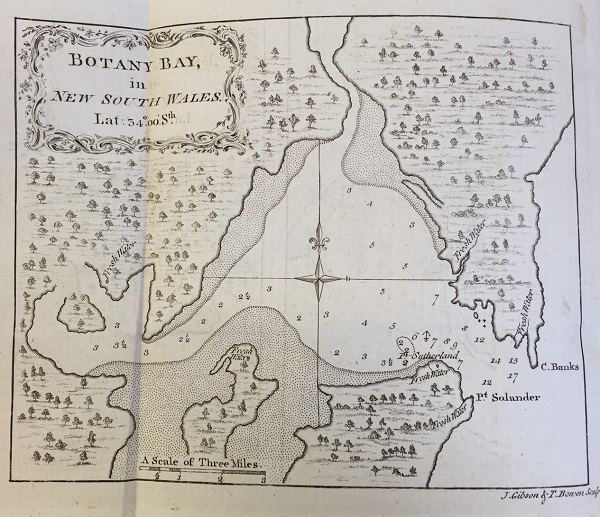 Endeavour reached Botany Bay at the end of April 1770. Mr. Banks, or Sir Joseph Banks, was an explorer, naturalist and president of the Royal Society who accompanied Cook as the lead scientist on the voyage. Hawkesworth combines the journals of both Cook and Banks to give a thorough and detailed survey of the journey. The whole passage of the planet Venus over the Sun’s disk was observed with great advantage by Mr Green, Dr Solander, and myself. The place the ship had anchored was abreast of a small village, consisting of about six or eight houses […] we intended to land where we saw the people, and began to hope that as they had so little regarded the ship’s coming into the bay, they would as little regard our coming on shore: in this however, we were disappointed; for as soon as we approached the rocks, two of the men came down upon them to dispute our landing, and the rest ran away. A lance was immediately thrown at him out of the wood, which narrowly missed him. When the Indians saw that the weapon had not taken effect, they ran away. 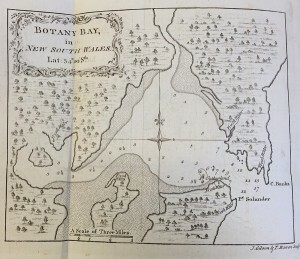 The great quantity of plants which Mr. Banks and Dr. Solander collected in this place induced me to give it the name of BOTANY BAY. 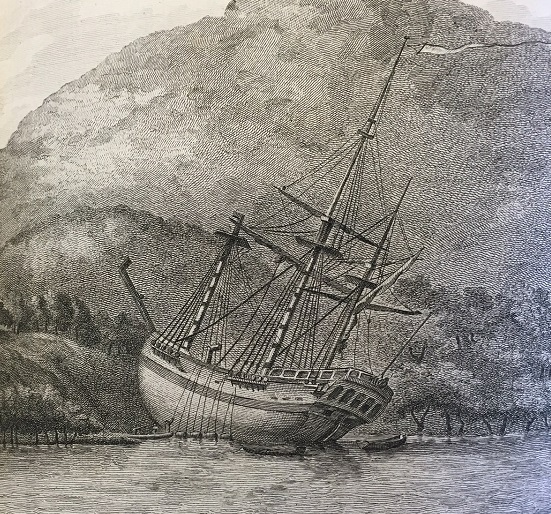 The success of the expedition for Sir Joseph Banks and his team helped to establish the tradition of sending scientists on naval voyages and inspired interest not only in the discovery of new lands but in the possibility of new discoveries in science, (Villiers, 2016). Following this journey, Cook continued his epic sea voyages, his explorations eventually showing that, “a real Terra Australis existed only in the landmasses of Australia, New Zealand, and whatever land might remain frozen beyond the ice rim of Antarctica,” (Villiers, 2016).